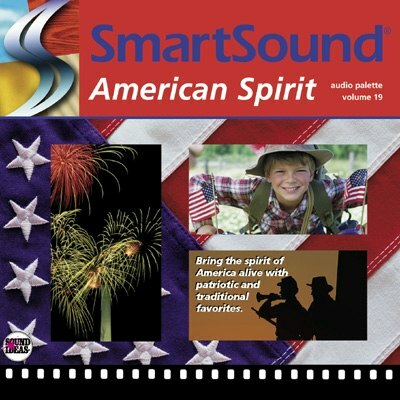 Bring the spirit of America alive with patriotic and traditional favorites. Enjoy a variety of American specialties including marches, folk, ragtime and Dixieland. American Spirit is perfect for political and historical projects, and establishes feelings of freedom, success and pride.